The focus of this category is the use of water for irrigating farms. Withdrawals from waterways have the potential to impact salmonid and other aquatic species habitat, primarily by reducing in-stream flows. Impacts can be minimized by selecting alternative water sources that do not reduce in-stream flows critical for salmon habitat and popula- tions and by reducing water use on such stream reaches. Water conservation methods that change the rate and volume of withdrawal are also beneficial and include drought- tolerant crops, efficient irrigation systems27 and the reduction of irrigated areas. 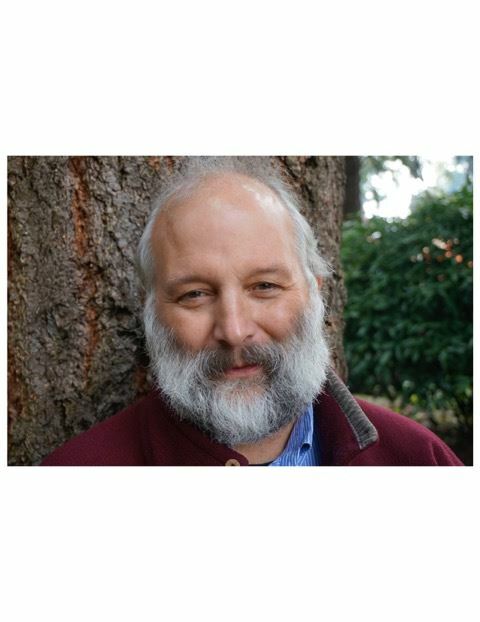 Kevin Scribner has extensive experience in natural resource planning and management, community cultural development, alternative food systems, ecological restoration and commercial fishing. Kevin commercially fished for salmon in the Pacific Northwest and Alaska from 1976 to 1996. He is developing Forever Wild Seafood, an e-commerce seafood business, joins many colleagues in nurturing Slow Fish USA, and serves on the Slow Food USA Policy Steering Committee. Kevin serves on the Policy Council of the Marine Fish Conservation Network, currently serves as the manager of Vinea Sustainable Trust, a vineyard & winery organization in the Walla Walla Valley, and works with Salmon-Safe, a third-party certifier of fish-supporting land management practices. Kevin represents Salmon-Safe on the Columbia Basin Partnership Task Force. Currently, Kevin calls Walla Walla, Washington, home.